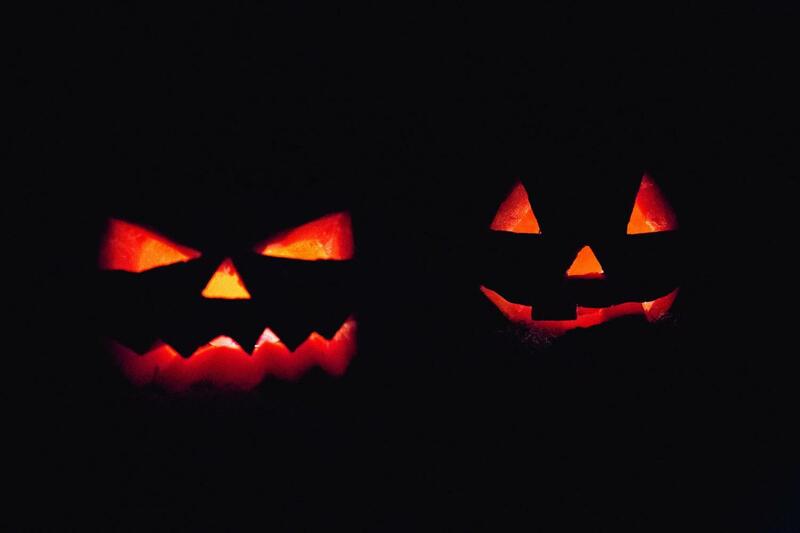 What better way to get into the Halloween spirit than some scary movies? Joseph Dallas brings us his top five horror films for anyone who loves to be spooked. An undeniable classic, Alien is a trendsetting, genre-defining movie any horror fan will love. Alien follows protagonist Ripley (Sigourney Weaver) as she traverses a cold, industrial spaceship, avoiding the terrifying titular alien. 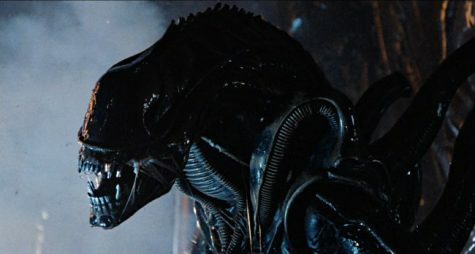 With amazing visual effects, creepy atmosphere, and a monster that would inspire decades of monster movies, Alien is a horrifying film guaranteed to frighten even the most strong-willed of viewers. A lesser known psychological horror, Jacob’s Ladder is a 1991 movie, influencing many popular and influential horror properties, including Silent Hill and American Horror Story – Asylum. Following the story of Jacob Singer, a Vietnam veteran with post-traumatic stress disorder following his injury, Jacob’s Ladder will leave you questioning reality itself after experiencing the sheer terror the horror of war has to offer. 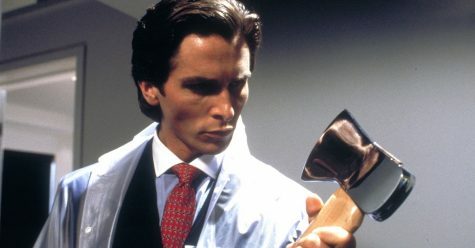 Based on Bret Easton Ellis’s 1991 novel, American Psycho shows the story of Patrick Bateman (Christian Bale), a typical American “yuppie” living in New York in the 1990s. As Bateman’s mental state slowly declines, the events that occur around him become more and more horrifying. A satirical commentary guaranteed to make the viewer question their own sanity, American Psycho is a universally revered mix of black comedy, commentary, and horror. A more new-age, lesser known indie film, Circle is a psychological thriller inspired by the classic film 12 Angry Men. 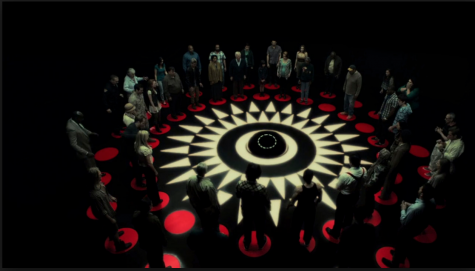 The 2015 film has no central character, instead following a group of 50 people as they play a sort of sick game. Every time the clock chimes, the group must vote on one person to die. Touching on various social issues, this poignant film is sure to leave the viewer with many morally important questions. 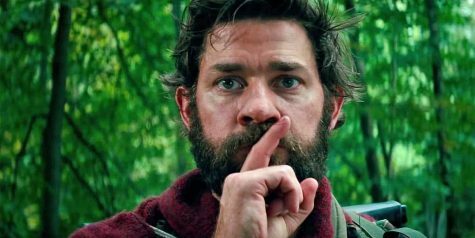 John Krasinski, of The Office fame, created an instant hit with his creative, original movie A Quiet Place. Following a family as they live in a post-apocalyptic world taken over by seemingly invincible blind creatures, who hunt humans through their refined senses of hearing. This original concept breathes life into the horror genre, and is sure to entertain any horror fan.